look beautiful but remain affordable. Whether you are a homeowner or developer, have a studio flat or large house extension, we would love to talk to you. We work with commercial clients ranging from bar owners to hairdressers and offer a bespoke service to suit every requirement. We pride ourselves for having strong relationships with mainstream and niche suppliers. This enables us to acquire the right fixtures and fittings, for every specific brief. We believe in the power of original design and so create and produce our own kitchens, wardrobes and joinery in-house. 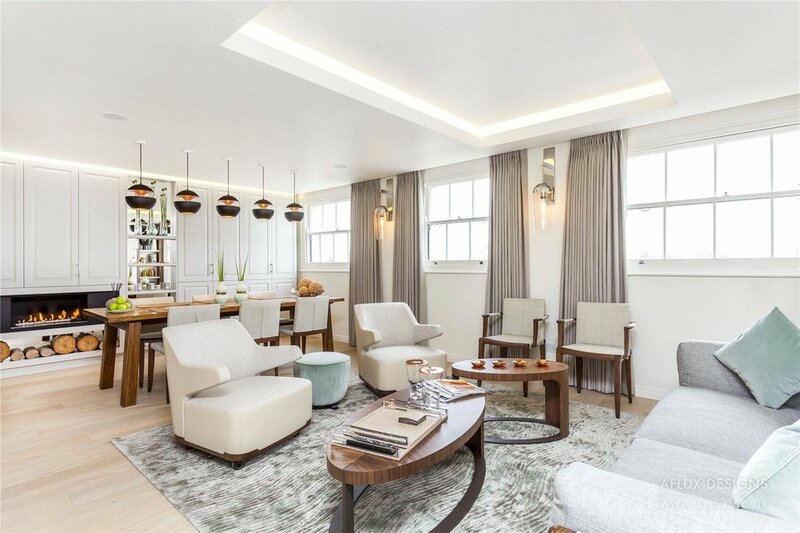 This two-bedroom Hyde Park penthouse apartment needed a complete strip. The layout was old, with poor functional rooms and uneven ceilings. 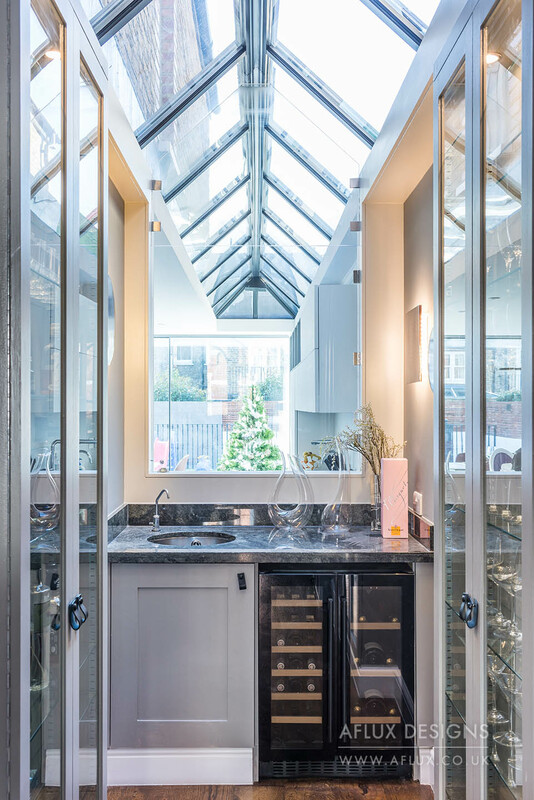 The developer wanted to add value so we created one extra bathroom, maximized storage with multi functional rooms, and added an open plan German kitchen with recessed lighting. The furnishings came from our exclusive relationships with trade partners across Europe. The brief was to turn a dated home bought by a family with young children into a spacious, unique and creative look. While keeping with the layout, we added bespoke fittings, created colour for the children and created a new chic inside/outside kitchen/sliding door area that creates real character to the house. Our largest project in 2017 to turn a large house bought by a developer into three spacious and modern two bedroom two bathroom apartments. To design and build the interior and exterior while managing a large number of third party contractors to ensure both deadlines and budgets were adequately met. A large and grade ll listed terraced house in North London which involved detailed planning for approvals, a tight budget and creative finishes with vibrant colours. Extensive structural work to the exterior though a large full width extension as well as a lovely ‘natural’ garden at the rear. 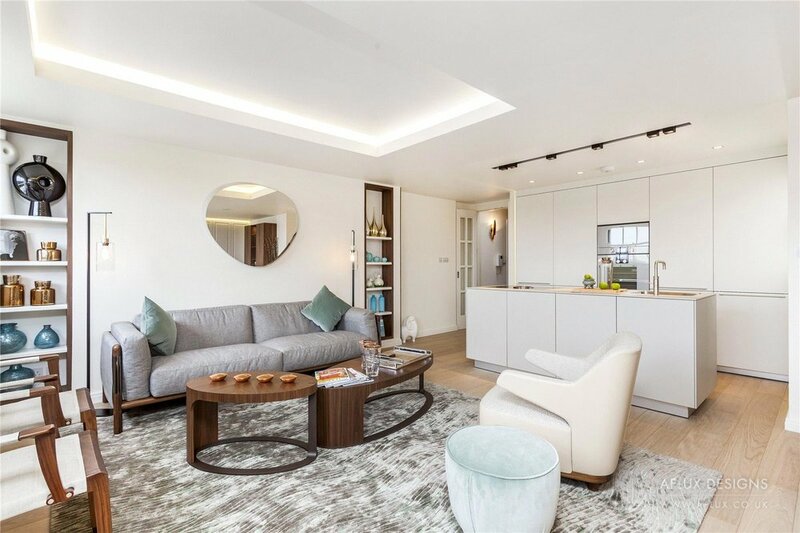 Creating a minimal, almost Skandi look to a cosy yet dated apartment in Chelsea. Designing and building a bespoke finish to the living area, kitchen and bathroom with clean lines for our clients ensured a creative and functional space for them (and their new born child).